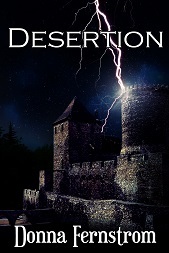 Novelette, 'Desertion,' now available on Smashwords and Lulu. Kelderin's back story. 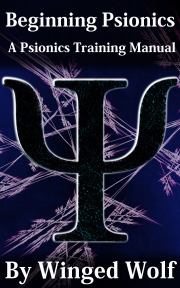 You don't need to have read 'Sorrows' to enjoy this stand-alone novelette. 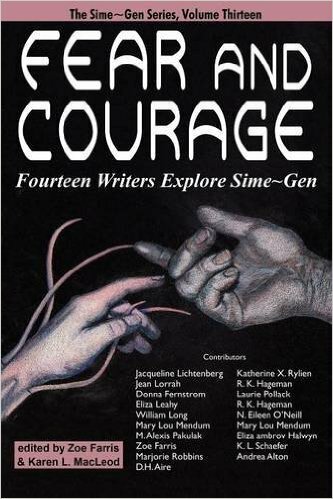 A fan-fiction piece set in my favorite book world - Jacqueline Lichtenberg and Jean Lorrah's Sime~Gen Universe. 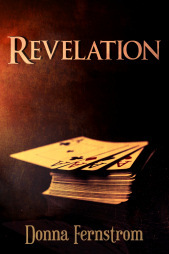 Short story, 'Revelation,' first appearing in the anthology, 'Fresh Blood,' now available in ePub and PDF for free reading! Sorrows: Now Available for Kindle Unlimited Subscribers. Revised edition now available in paperback! Current works-in-progress include Dark Times (Book Four of the Rogue Saga), Silver and Gold (Worldwalkers Universe short story), Devil's Bargain (Worldwalkers Universe novella), By Hand and Paw (Book One of the Tales of Varg), and Witch Wolf. I'm also working on formatting An Energy-Workers' Guide to Real Vampirism for a paper handbook edition, to be released through CreateSpace, and a large print paperback edition of Sorrows. Do you want Worldwalkers Universe gear? Get it here! 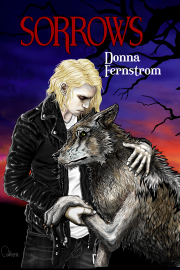 Enter a world where vampires and lupine shapeshifters travel between quantum realities. Adult fiction. Young adult novels set in the Worldwalkers Universe. Copyright © 2019 Donna Fernstrom All rights reserved.